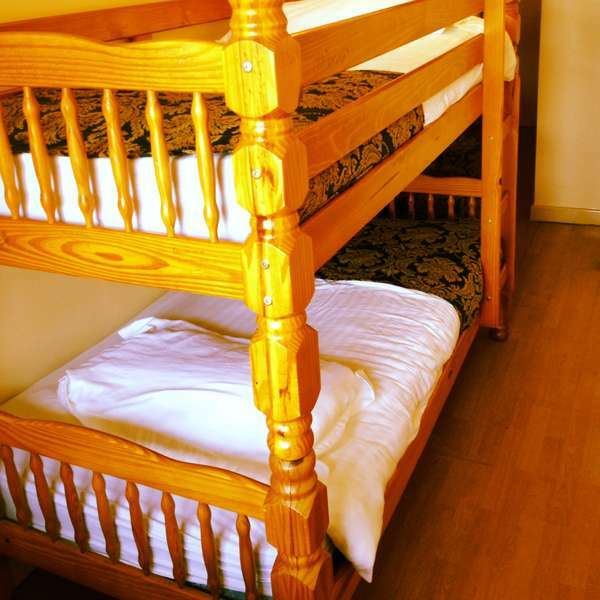 There is also a laundry room, a large fully equipped dining kitchen, baggage store, full heating, free Wi-Fi internet access and 24hr information desk with details of all local attractions. Welcome! Liverpool airport, named after legendary Beatle John Lennon, is 7 miles outside of the city center. 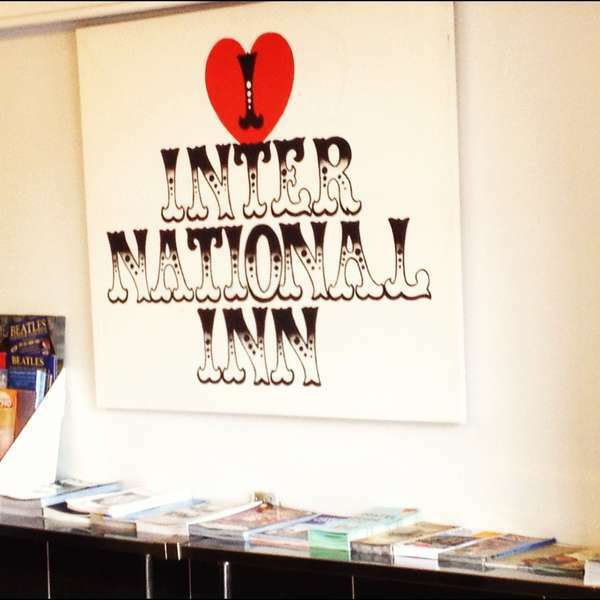 You can get a bus or a taxi to the International Inn. The bus stop is outside the arrivals hall and you can get public bus - number 80A or 86A - to the city center. This is a frequent service and runs between 7am & 11pm. It costs about £2 and takes 30-40 minutes. You can also get a taxi from the rank outside (cost £12-15 and takes 20 minutes). Ask the driver to let you off the bus at the Philharmonic Concert Hall. When you get off the bus simply walk straight downhill onto Hardman Street. We are 1 minute away! Turn right down the small street where you see a pub called The Flute. We are next door! As you can see the bus stop going back to the airport is even closer. 20 seconds away! Welcome! When you walk out of the main exit you will see a huge TV screen! Turn left onto Lime Street and continue. You will walk straight past the Adelphi Hotel. Continue straight up Renshaw Street walking towards the bombed church. At the traffic lights with the bombed church (no windows) turn left now walking up Leece Street continuing straight into Hardman Street. When you arrive at The Flute pub turn left and we are next door to the pub. 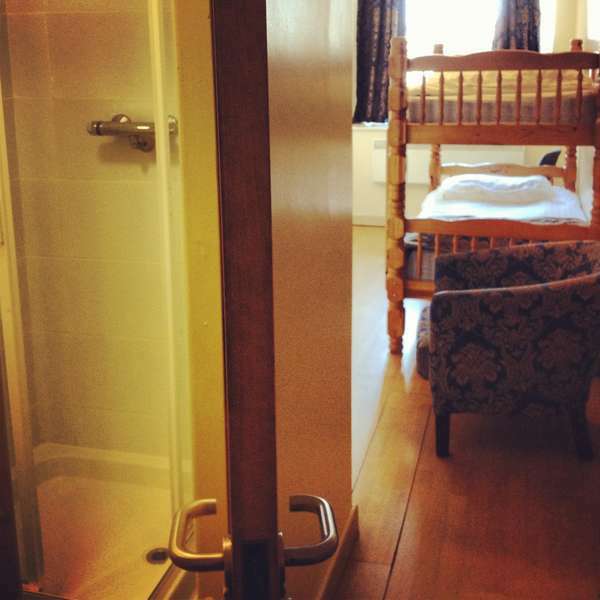 This property has a 48 hour prior to arrival cancellation policy. Failure to cancel within this time will result in a cancellation charge equal to the first night of your stay. Photographic ID required upon check-in.